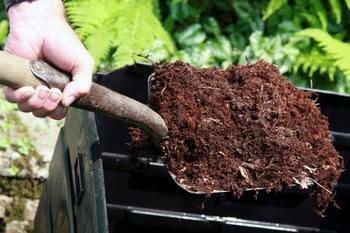 Welcome to the Composting Education Program. The UCCE CEP is a partnership with the cities and county of Santa Clara that seeks to educate our community about composting. In addition to a Master Composter training course, the UCCE CEP offers Community Classes throughout the county as well as technical resources.